The Duke and Duchess of Sussex are keeping the details under wraps surrounding the upcoming birth of the newest royal baby. 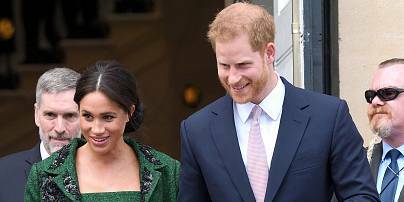 Prince Harry and the former Meghan Marklesay they want to keep their plans private regarding the birth of their first child, dueany day now, which means the world may not get a glimpse of the new baby until days after his or her birth. Their decision means there will not be a planned photo in front of the Lindo Wing of St. Mary's Hospital like those of the Duke and Duchess of Cambridge, who showed off their children Prince George, 5, Princess Charlotte, 3, and Prince Louis, 11 months, to photographers shortly after the royal babies were born. "Their Royal Highnesses have taken a personal decision to keep the plans around the arrival of their baby private,'' a statement released by Buckingham Palace on Thursday said. "The Duke and Duchess look forward to sharing the exciting news with everyone once they have had an opportunity to celebrate privately as a new family." 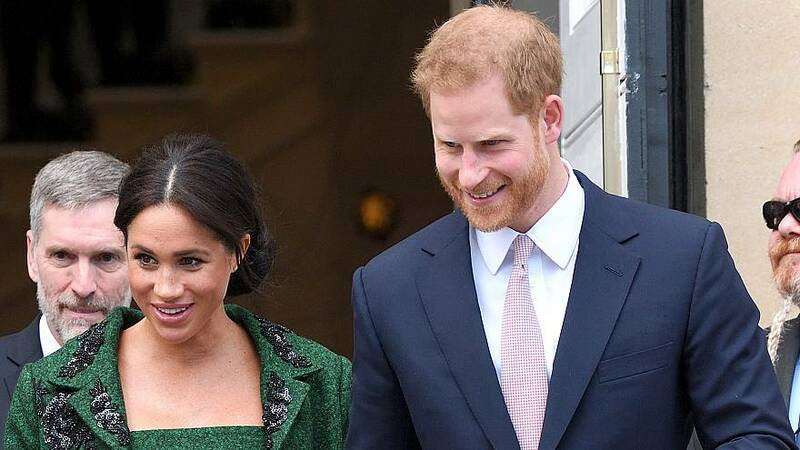 The most likely scenario is that the couple will spend time with their families and the new baby before inviting photographers to Windsor, where Harry and Meghan recently moved, after the baby is born in order to give the world their first glimpse of the newest royal, according to London's ITV. Harry and Meghan's decision to keep things private also means there will be no advance notice as to what maternity ward they will use or whether they will have the baby at home. Before the recent generations of royals, home births were common. Queen Elizabeth II , 92, had all four of her children at Buckingham Palace or Clarence House, a British royal residence that was her home from 1953 to 2002. The Queen herself was born at her grandparents' home in Mayfair in the West End of London. Harry and Prince William, like William's three children, were also born in the Lindo Wing of St Mary's Hospital in Paddington.